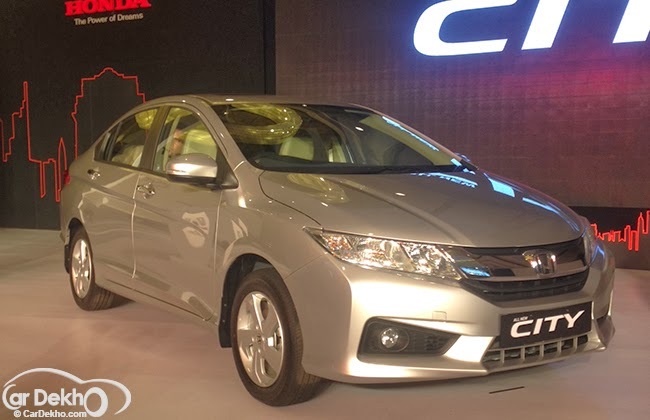 Honda India experienced extraordinary growth in sales after the launch of its diesel powered vehicles, including Honda City and Amaze. In order to cater to heavy demands with great supply, the company is all set to introduce its second manufacturing unit in Tapukara, Rajasthan on February 24. In case of incapability in the fulfillment of demand, it has planned to have additional shifts at the unit. Due to the high demand of Honda Amaze, the company plans to manufacture this product first from the plant. With a total capacity of 2.4 lakh units in plant, it is going to raise its network of dealership until 230. As per company sources, Honda India has recorded a growth of 78% in the current financial year. The Union finance minister, P. Chidambaram announced the reduction of the central excise duty on small cars, scooters/two-wheelers, SUVs and on large and mid-sized cars in the interim budget 2014. It is expected that this reduction in excise duty would reduce the acquisition price, making the vehicle more affordable and increase in demand in the auto sector. *Compare used car with the old car- compare the condition of used car with the brand new car. Inspect thoroughly every inch of the car’s interior and frame. *Investigate the used car history- after comparing look into the history of that used car. Any undisclosed flaw like damages in an accident etc. *Establish a fair value- after setting the budget and comparing the used car, now comes establishing a fair price range. Carefully and watchfully estimate the price considering all the factors. Keeping in mind that some sellers in the used car segment are flexible than others make the best use of it. “Shriram Automall offers maximum choice of used vehicles through its platforms namely physical bidding, online bidding, private treaty and one stop classified to appease the customer’s comfort. According to SIAM, demand for cars has fallen in urban areas as compared to sales of rural area. Sales of passenger vehicles, which include cars and utility vehicles, fell 9.3% in January. Due to increase in factory gate duties and rising prices of diesel, sales of utility vehicle has decline. Demand for trucks and buses has been hit hard as industrial production and economic activity slows down. While selling heavy equipment, some people prefer a quick transaction and some wait for the best possible price. This way, the entire process looks simple but in real there are various complications involved due to different sales options along with constantly evolving business demands. Simply finding an appropriate potential buyer is just a one motto achieved out of a plethora of others tasks. All you need is an apt way to disperse your used equipment. Let’s take a look at various methods of selling used construction equipment. 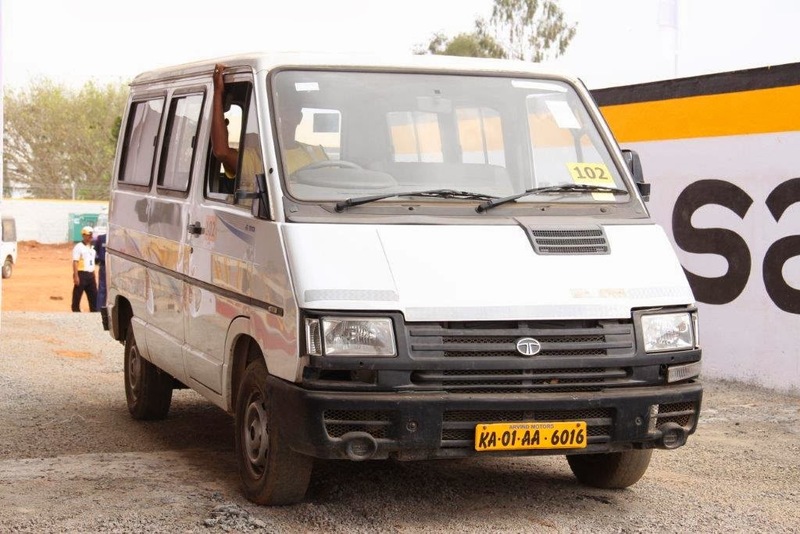 In an unreserved auction, there is no minimum or maximum bidding price. In such a scenario, there is a great opportunity to showcase your used equipment in the presence of a large number of bidders. This is because; the footfall in such auctions is always denoted by a huge number. Due to great competition, that is generally built up in this case, one certainly gets a good value for the used construction equipment. In this case, there is a fixed value for the lowest and highest bid. If the maximum quoted bid is not equal or more than the already set amount, then seller has all the rights to reject the bid. The main benefit is the certainty of an amount which will not be changed at all. This is a very common way of disposing used construction equipment. You can either personally contact the equipment users or place an advertisement in newspaper or online. In case of favourable market condition, there are great chances of extracting good returns from a deal. Hope you like the entire process of selling used equipment or vehicles. We at, Shriram Automall India Limited (SAMIL) facilitates the trade of used vehicles and equipment on various structured bidding platforms. With quality services, the company serves a plethora of options in its used construction equipment segment.